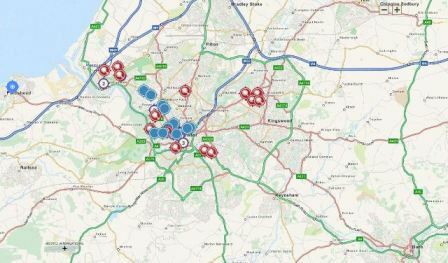 OutStories Bristol is creating an online digital map to tell the LGBT+ story of the wider Bristol region. The map will appear in this website and also as a new community ‘layer’ on the website Know Your Place. 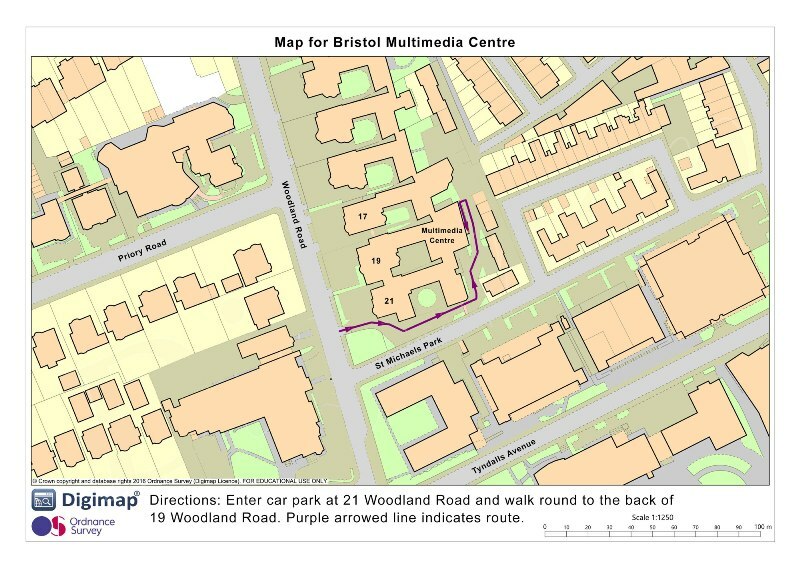 This workshop is the first to user-test the new map and to start uploading data – stories, photographs, documents and audio clips. Come and help us create this permanent online archive. Everyone welcome. No experience required – we’ll provide guidance. The event is free but places are limited. Please book via Eventbrite.